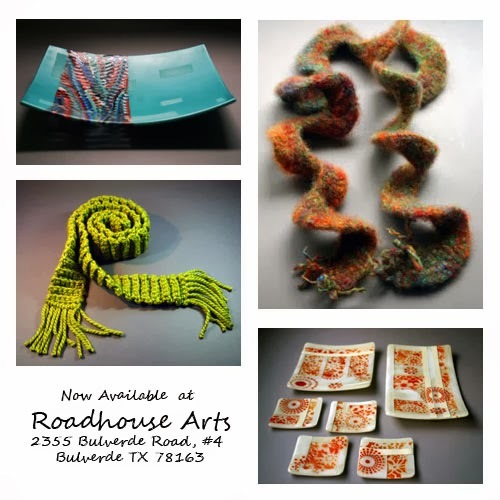 I had such a great time at my first workshop at Roadhouse Arts. 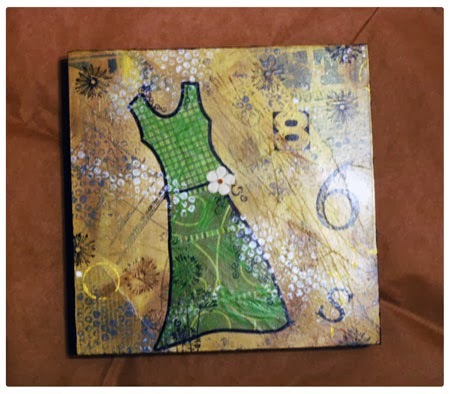 Lisa Meyer facilitated Creative Canvas, a mixed media adventure using papers, paints inks, stamps, pencils pens and more. I'll be honest, I didn't think I had it in me to make something quite so cute. Lisa made it all very easy and it was fun to see how different every one's pieces were by the end of the night. I can't wait to see what other workshops these ladies have up there sleeves. I am so happy to see the space these three fabulous artist have created not only for themselves but to share with others through workshop and gallery space. Just last weekend I stopped by to leave a few things for the gallery. I was excited to see tonight how it is all coming together. Tonight was the first night their doors have been open to the public. I know there are BIG things ahead from Gail, Lisa and Francesca and I wish them all the very best.